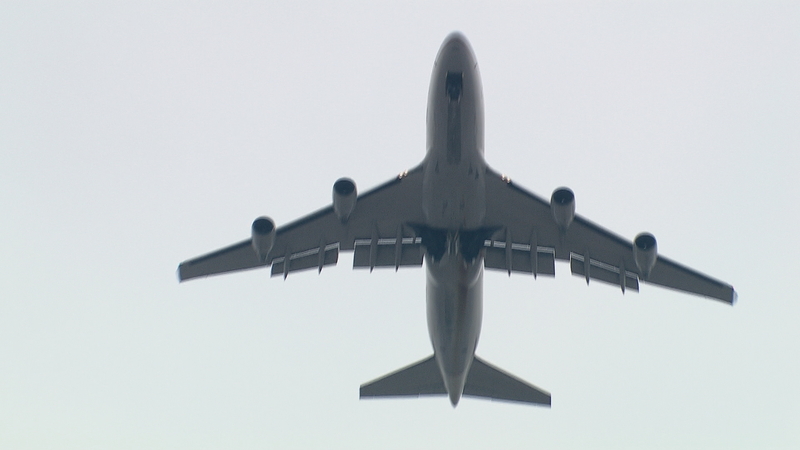 Residents in Chicago and the suburbs complain that changes to takeoff and landing patterns at Chicago O'Hare International Airport are making previously quiet neighborhoods excessively noisy. Jac Charlier of the FAiR Coalition, DNAinfo reporter Heather Cherone, and Aaron Gellman, a Northwestern University professor who specializes in transportation, join us to discuss the issue. In October 2013, the airport moved to an east/west flow parallel runway configuration, which resulted in a significant shift in aircraft noise. The Chicago Department of Aviation provides aerial maps that illustrate O’Hare runways related to individual communities. The CDA releases monthly reports to the O’Hare Compatibility Commission members based on the Airport Noise Management System. Read the Chicago Department of Aviation’s September 2014 Monthly Report. View a map of permanent noise monitors and number of complaints reported by 48 communities in September 2014. View a graph of the number of noise complaints filed by residents per year. Colleen Mulcrone, a northwest side resident and member of the FAiR coalition, talks about the impact of increased noise from O’Hare International Airport in this web extra video. Watch a visual representation of aircraft noise near O’Hare Airport from 1979 and projected through the 2014 O’Hare Modernization Program Full Build-Out, based on Federal Aviation Administration Projections. Video from the O'Hare Noise Compatibility Commission.